I had a win with two awesome books this week, both recommended from friends found at a Book Journey. Thanks Sheila for this awesome meme! I read both these books on my iphone, swapping between the two all week. They went well together! After reading the brilliant A Place Called Here by Cecelia Ahern last week, Thanks for the Memories, was not quite as amazing, but still had an intriguing story line. A woman who falls down the stairs, losing her unborn baby, has a blood transfusion, and, magically begins to take on some of the knowledge, thoughts, characteristics and memories of the man whose blood was given to her. A cat and mouse game throughout London and Ireland ensues, in which they try to find each other, amidst much confusion. The relationship between the main female character and her dad is highlighted, along with the devastation of her baby's death and subsequent marriage break-up. There is quite a clash between the heavy content and the humour, which was a little too much I thought, making the characters less believable. But, made for a fun, rather than dark read. 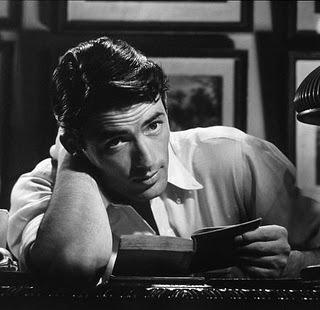 and To Kill a Mockingbird, given the creepy neighbour, and the strong willed young girl. 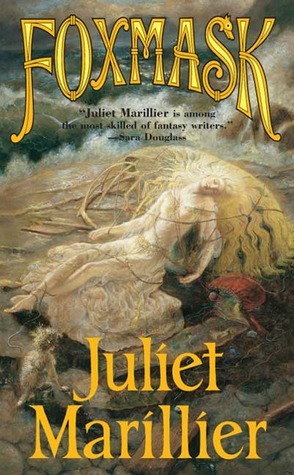 the follow-up to the brilliant Wolfskin which I read last year some time. Looking forward to really getting into this! I liked Samuel Lake a lot. A very sad tale. 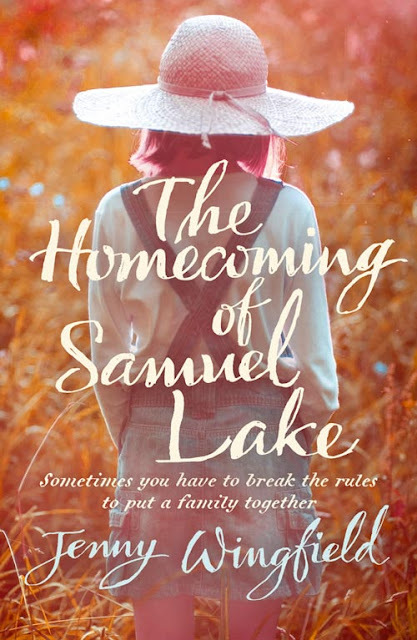 Samuel Lake sounds amazing..and my tbr pile is growing like crazy this week, lol. I've seen The Snow Child floating around the blogosphere lately. I'll look forward to hearing what you think of it. Ooh, love the look of your books. The Ahern is one I want to read. Enjoy! 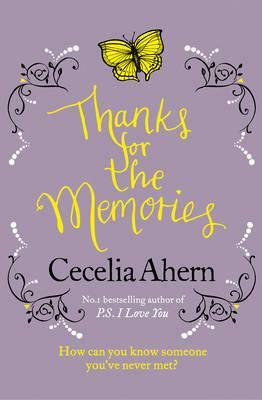 I've been looking forward to reading the Cecelia Ahern book, need to get my hands on that one! 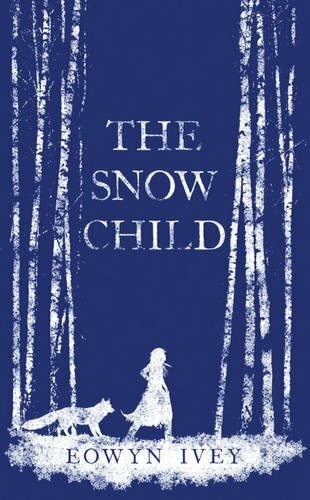 I saw the Snow Child a couple of times now - am looking forward to your notes on it. Might be a winter read for me. 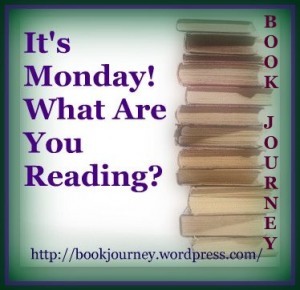 I have all the books you mentioned on my massive TBR Pile I hope you enjoy them all! I've heard great things about all of them.